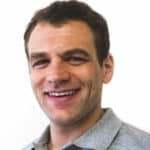 If you get about eight hours of sleep per night – and only have 24 hours in your day – that means you’re spending one-third of your life asleep. That being the case, it’s important to do all you can to make each night’s sleep a good one. 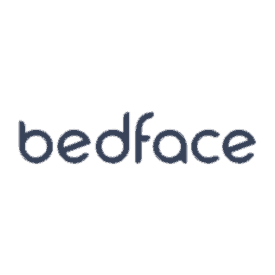 A lot of people spend time researching the best mattress to buy, but forget the importance of purchasing the best sheets possible. We’ve all experienced loss of sleep thanks to rough scratchy sheets or the amazing sleep that comes from lying on sheets that feel like they were made from clouds. Before sheet shopping, you’ll definitely want to educate yourself so you can choose the best sheets possible. It definitely depends on several factors, but most consider Egyptian cotton to be the best cotton sheets around. 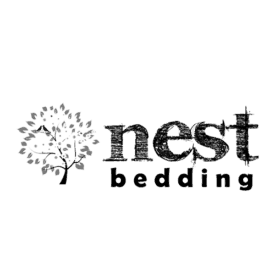 The Nest organic cotton sheet set is built from GOTS (Global Organic Textile Standard) certified 100% organic cotton and Eco-friendly dyes. This set includes 1 fitted sheet, 1 flat sheet, and 2 pillow cases. Use code SLEEPOP8 to save 8% on your Nest Purchase! 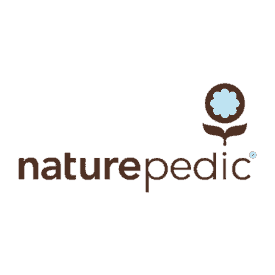 The Naturepedic organic cotton sheets are woven from 100% organic cotton. The organic cotton is certified by GOTS, the Global Organic Textile Standard. 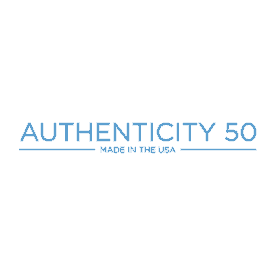 This certification assures that the cotton is grown without herbicides, synthetic insecticides, or GMOs. Made from 100% long-staple organic cotton, SOL sheets bring eco-friendly luxury to the bedroom! 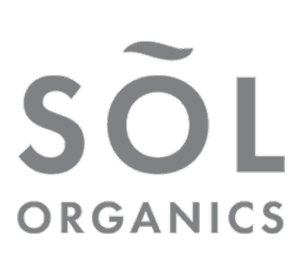 Save 20% on your SOL Organics order with our exclusive discount! Woven with long staple cotton, these Brooklinen sheets are both soft and comfortable. Enjoy $15 off your order with code SLEEPOPOLIS15! Let’s start with the basics. There are several factors to think about when purchasing sheets, and the first is the material. When you hit the store to choose sheets for your bed, it’s easy to become overwhelmed with the variety of material available. There’s cotton, linen, polyester, Tencel, and several blends, including those that incorporate polyester, bamboo, Tencel, or other fibers. In general, cotton is considered the most popular choice because it’s durable, breathable, and comfortable. Another plus is that it works in all sorts of climates. Linen sheets tend to last for a long time and they’re great in hotter climates, but they do wrinkle a lot. Bamboo blends are resistant to bacteria and often hypoallergenic. But even though cotton sheets are the most popular, not all cotton is created equal. When looking for the best cotton sheets, you’ve got several to choose from. The best cotton sheets are those made from cotton with long-staple, or extra-long, fibers. 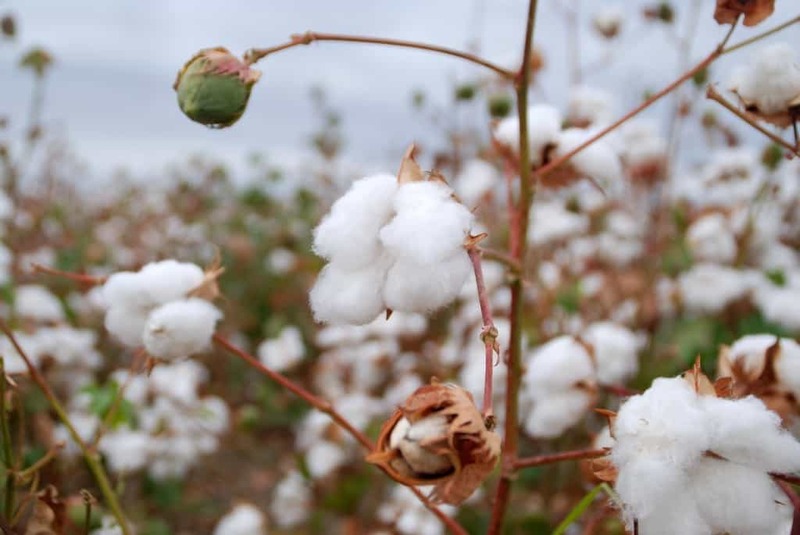 Egyptian cotton, pima cotton, and Supima cotton are all certified extra-long cottons. FAQ: What are the coolest sheets? 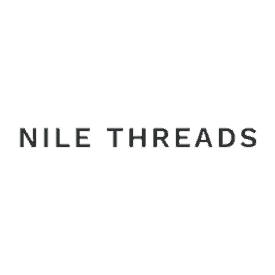 Egyptian cotton is grown exclusively along the Nile River. This region produces cotton that’s breathable, silky, and extremely absorbent. Meanwhile, pima cotton sheets are soft and made from cotton grown in the United States. “Supima” is a trademarked name for “superior pima” cotton. There are several types of cotton including Egyptian, Supima / Pima (USA), other locations, and organic varieties of the above. 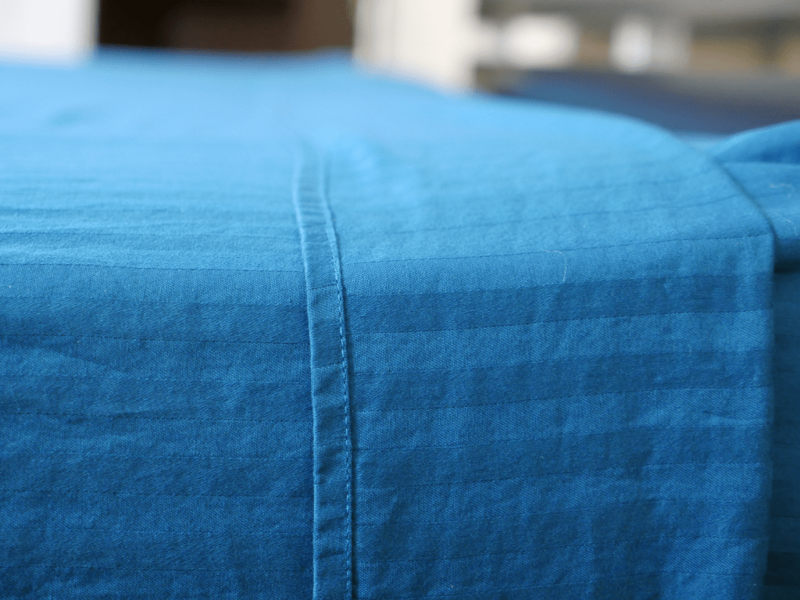 As far as sheet quality goes, Egyptian cotton is often touted as superior to the rest. Once you’ve decided to purchase Egyptian cotton sheets, you have to consider the weave of the sheets you’re purchasing, since this can directly impact the way they feel against your skin. For example, if you’re in favor of crisper, cooler sheets, a percale weave might be the way to go. Sateen, on the other hand, is super-soft and luxurious, though more slippery and warmer. Choosing the “best Egyptian cotton sheets” is definitely a subjective thing. Next, you can consider thread count, which is simply how many vertical and horizontal threads exist in every square inch of your sheets. In most cases, a higher thread count means a softer sheet. A higher thread count usually comes with a heftier price tag as well. Here’s the thing, though. Thread count is not the most reliable way of determining a sheet set’s quality and feel, in part because some companies use deceptive techniques and technologies to increase thread count without increasing quality. In your search for the best Egyptian cotton sheets, you’ll see thread counts that range from 200 to more than 1,000. But a lower thread count doesn’t automatically mean low-quality sheets. Depending on the finish, material, and weave of the sheet, you don’t always need the highest thread count possible. Brooklinen only uses a thread count of 270, but is one of the best sets I’ve ever tested. Browse reviews to see others’ experiences with a variety of sheets and get the best bang for your buck. Most of the time, you’ll be perfectly fine with a middle-range thread count of 270-450. Since Egyptian cotton is such a high-quality material already, you can often get away with a thread count of 200-300 and still feel confident in your purchase. When selecting the best cotton sheets for you, consider a few additional things. First, remember that your sheets have to fit your mattress. Some mattresses are extra-long or extra-deep, which means you’ll have to find sheets to match. Buying sheets with elastic edging can help create a more tailored fit. Second, there’s your budget to consider. For example, if you can’t afford the best Egyptian cotton sheets, you can still find other cotton materials and blends in a higher thread count that will result in a comfortable night’s sleep. As previously mentioned, Egyptian cotton is often considered the best. But pima cotton and long-staple cotton grown in other locales can serve your needs just as well. It really is a matter of tastes and budget. So take time to consider all the factors I’ve mentioned here – material, thread count, weave, mattress fit, skin type, climate, etc. – and browse all the options available to you.